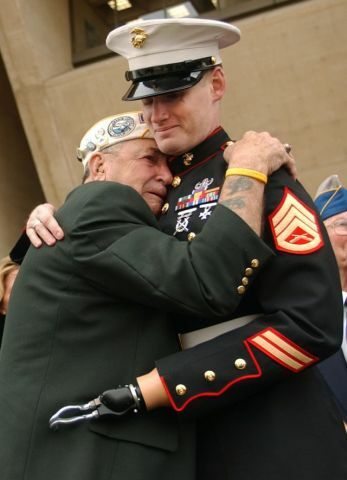 Pearl Harbor Survivor, Houston James, Embraces Global War On Terrorism Survivor, SSgt Graunke, during the 2004 Dallas Veterans Day Parade. 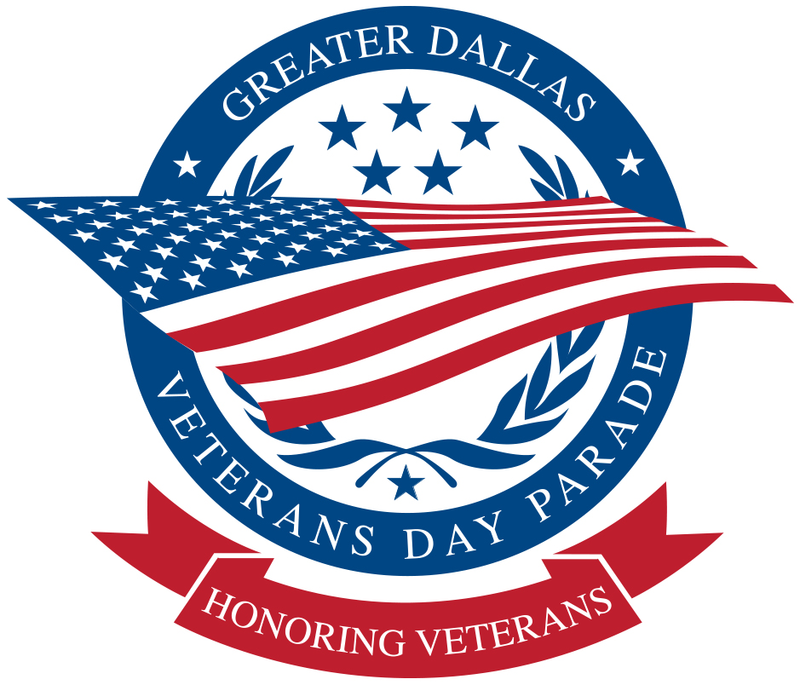 "Commemorating the 75th Anniversary of D-Day"
The Dallas Veterans Day Parade Committee is a subsidiary of the Greater Dallas Veterans Foundation. The membership consists of veteran organization representatives, civic leaders, and members of the active and reserve military components. 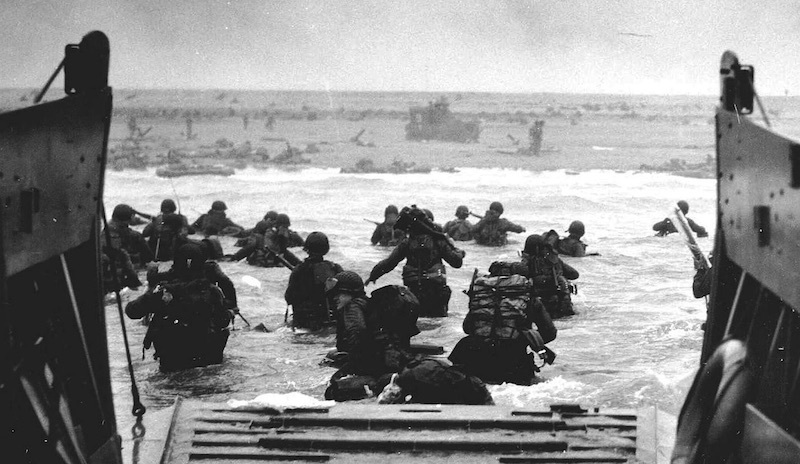 "...We salute those who are serving, those who have served and those who have made the ultimate sacrifice..."
The Veterans Day Story... At the 11th hour, on the 11th day of the 11th month in 1918, the guns of WWI fell silent and "Armistice Day" was born. Eight years later a Presidential Proclamation invited people to observe the day with appropriate ceremonies. With the passage of time it was changed to "Veterans Day". The national focal point for the official Veterans Day observance is at the Tomb of the Unknowns where the Presidential wreath is placed. Click HERE for past photos of the Dallas Veteran's Day Parade.